I think a dealer asking a premium over MSRP for these bikes is insulting the public. These are serious times. You need to go to Columbia Harley Davidson in Vancouver, WA where they have been selling H-D since 1945 at MSRP…. 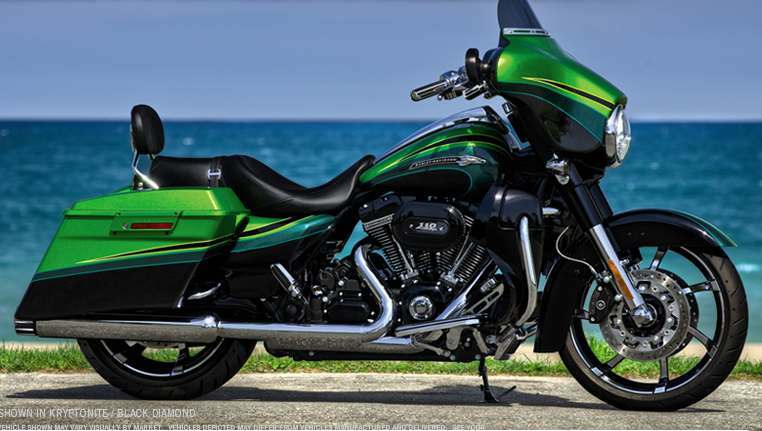 Another way to look at the CVO’s is that for some it is all about riding ( and for some it is all about “the look”-CVO-rat-cafe-or??? ), not wrenching. I used to tinker with everything I bought, these days I just want it to start and run, first time – every time. 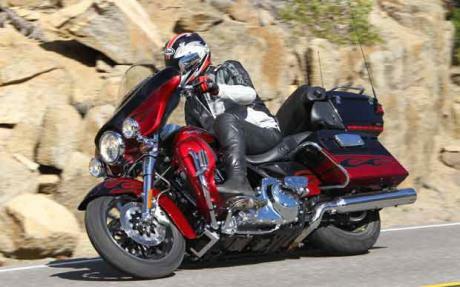 But I agree that the Limited makes a CVO look way overpriced.